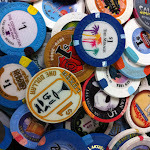 I think if Luxor were at center strip, I would live at it. I just love the building, the unique look of the casino floor, the use of black glass, the running outline lights and the beam, all of it just gets my attention. I’m not sure if it’s just a 1st love thing or what but I love this property, at least in theory. I am really happy that we’ve found things like Tender, Tacos and Tequila and Pyramid café that give us a reason to visit it more often. 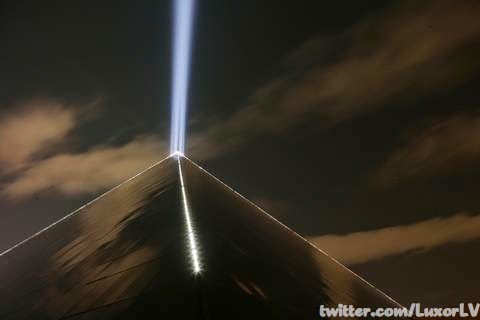 This week’s winner, despite all the new pics of the view from high roller, is @luxorlv and it’s simply mesmerizing. It’s just the pyramid, at night set against a darkening sky with just enough contrast to allow you to appreciate the structure. This is framed poster worthy and I thank @luxorlv for sharing it.